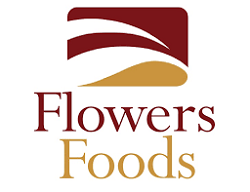 Today the Board of Directors of Flowers Foods, Inc. announced a quarterly dividend increase of from $ 0.16 to $ 0.17 per share that’s payable June 23, 2017 to holders of record June 9, 2017. 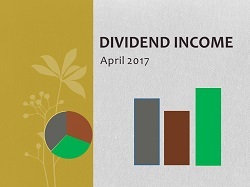 This represents a 6.3% increase to regular quarterly dividends. With current price $ 18.74 (todays open), this raise brings their dividend yield to 3.63%. Since I own 185 shares of FLO, this will increase my portfolio's projected annual net dividend income by $ 5.51. That increase rises my YOC to 4.44%. Friday, May 12, I bought 25 shares of Archer Daniels Midland Company at $ 41.88 per share plus commission. My overall cost basis of this position increases from $ 32.87 to $ 35.58 per share. 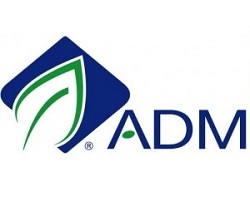 I totally hold now 85 shares of ADM and my yield on cost is 3.60%. I made my first purchase of ADM in February 2016, which you can look here. Today the Board of Directors of TELUS Corporation announced a quarterly dividend increase of from CA$ 0.48 to CA$ 0.4925 per share that’s payable July 4, 2017 to holders of record June 9, 2017. This represents a 7.07% increase year-over-year and 2.60% increase to the last quarter dividend. 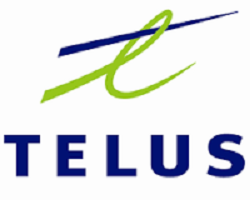 This was a thirteenth dividend increase since TELUS announcing their multi-year dividend growth program in May 2011 With current price CA$ 45.82 (today's open), this raise brings their dividend yield to 4.30%. Since I own 180 shares, this will increase my portfolio's projected annual net dividend income by CA$ 6.71. That increase rises my YOC to 4.33%. On Friday May 5, I Bought 20 shares of Enbridge Inc. at CA$ 55,68 per share plus commission. Enbridge Inc. engages in energy transportation activities in the United States and Canada. It operates through five segments: Liquids Pipelines, Gas Distribution, Gas Pipelines and Processing, Green Power and Transmission, and Energy Services. The Liquids Pipelines segment operates common carrier and contract crude oil, natural gas liquids (NGL), and refined products pipelines and terminals. The Gas Distribution segment operates as a natural gas utility that serves residential, commercial, and industrial customers in Central and Eastern Ontario, and Northern New York State, as well as in Quebec and New Brunswick. The Gas Pipelines and Processing segment holds interests in natural gas pipelines, and gathering and processing facilities, including the Alliance pipeline and the Vector pipeline, as well as transmission and gathering pipelines in the Gulf of Mexico; and the Aux Sable, a natural gas fractionation and extraction facility. The Green Power and Transmission segment engages in the renewable energy projects, such as wind, solar, and geothermal projects with a generating capacity of approximately 1,900 megawatts; and operates waste heat recovery facilities. The Energy Services segment provides energy supply and marketing services to refiners, producers, and other customers; crude oil and NGL marketing services; physical barrel marketing services; and natural gas marketing services. This segment also provides natural gas supply, transportation, balancing, and storage services for third parties. The company was formerly known as IPL Energy Inc. and changed its name to Enbridge Inc. in October 1998. Enbridge Inc. was founded in 1949 and is headquartered in Calgary, Canada. 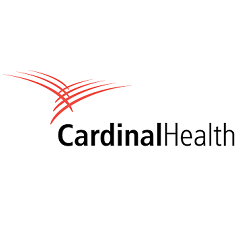 Wednesday May 3, the Board of Directors of Cardinal Health, Inc. announced a quarterly dividend increase of from $ 0.4489 to $ 0.4624 per share that’s payable July 15, 2017 to holders of record July 3, 2017. This represents a 3.0% increase to regular quarterly dividends. With current price $ 72.74 (yesterdays close), this raise brings their dividend yield to 2.54%. Since I own 20 shares of CAH, this will increase my portfolio's projected annual net dividend income by $ 0.80. That increase rises my YOC to 2.82%. Tuesday The Board of Directors of PepsiCo, Inc. announced a quarterly dividend increase of from $0.7525 to $0.8050 per share that’s payable June 30, 2017 to holders of record June 2, 2017. This represents a 7% increase to regular quarterly dividends. Tuesday action is consistent with PepsiCo's previously announced increase in its annualized dividend to $3.22 per share from $3.01 per share, beginning with the June 2017 payment. 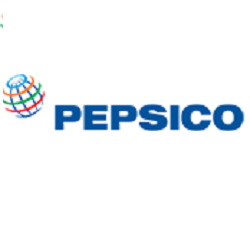 PepsiCo has paid consecutive quarterly cash dividends since 1965, and 2017 marks the company's 45th consecutive annual dividend increase. With current price $112.39 (Wednesday's open), this raise brings their dividend yield to 2.87%. Since I own 100 shares of PEP, this will increase my portfolio's projected annual net dividend income by $ 15.65. That increase rises my YOC to 4.14%. 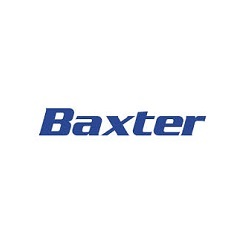 Tuesday, 2 May the Board of Directors of Baxter International announced a quarterly dividend increase of from $ 0.13 to $ 0.16 per share that’s payable July 3, 2017 to holders of record June 2, 2017. This represents a 23.1% increase to regular quarterly dividends. With current price $ 55.73 (Wednesdays open), this raise brings their dividend yield to 1.15%. Since I own 60 shares of BAX, this will increase my portfolio's projected annual net dividend income by $ 5.36. That increase rises my YOC to 1.69%. 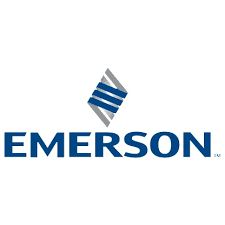 Yesterday, May 2, I bought 20 shares of Emerson Electric Co. at $ 57.41 per share plus commission. My overall cost basis of this position increases from $ 51.61 to $ 53.54 per share. I totally hold now 60 shares of EMR and my yield on cost is 3.59%. I made my first purchase of EMR in summer 2015, which you can look here.